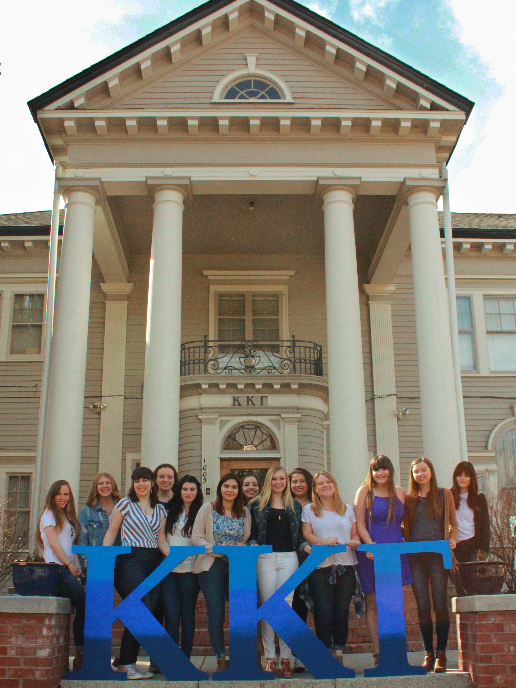 Beta Phi is home to a diverse group of women who have come together in their love of Kappa. Our sisters can always found in and out of the house together. We put on bigger, planned sisterhood events every month that include all the women in the house coming together to bond over our love of Kappa and find joy in each other. This past fall our members came together for an evening of “Sistersgiving”. The evening consisted of a Thanksgiving dinner and each of our sisters expressing why they are thankful for Kappa and each other. 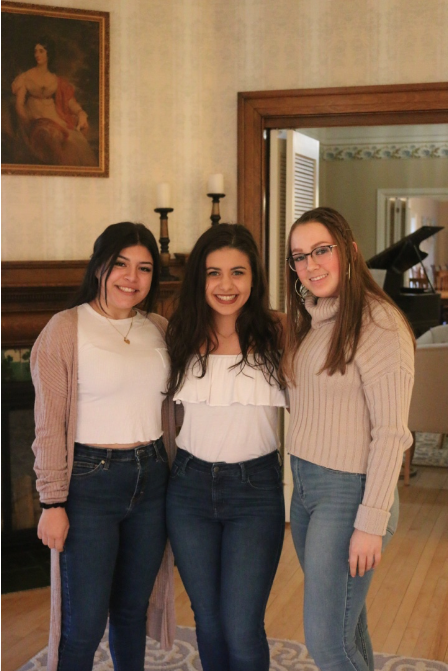 :) Past sisterhoods have included a trip to the Missoula Corn Maze, a night of decorating mugs together, a PJ and Pancake party, a night of sharing embarrassing stories and bonding over our silliness, and so many more. The Beta Phi house is constantly filled with laughter. We can be found having movie nights in the basement, dancing in our rooms, or simply having late night conversations in the dining room. Even outside the house, members of Beta Phi are consistently found together. Sisters go on outings to Starbucks or fro-yo, hiking the M, going on impromptu road trips, or simply walking downtown for dinner! There is never a shortage of eager sisters to join in any adventure! 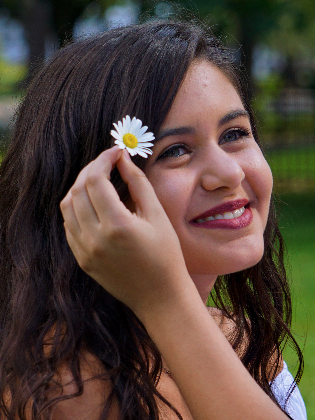 No matter what kind of company a person may need, at Beta Phi there will always be a sister to join and laugh along with her. Here at Beta Phi, we love having events with other sororities on campus to strengthen our Panhellenic sisterhood. We have had study parties, holiday parties, and TV nights with our Panhellenic sisters. We have a great support system within our own house and within the Greek community on campus. We also love welcoming visiting Kappas into our sisterhood. We have had visitors from all over the country including Washington and Idaho most commonly as they are our closest Kappa neighbors. We also have alumnae visitors who share their experiences from universities like Auburn and Santa Clara. 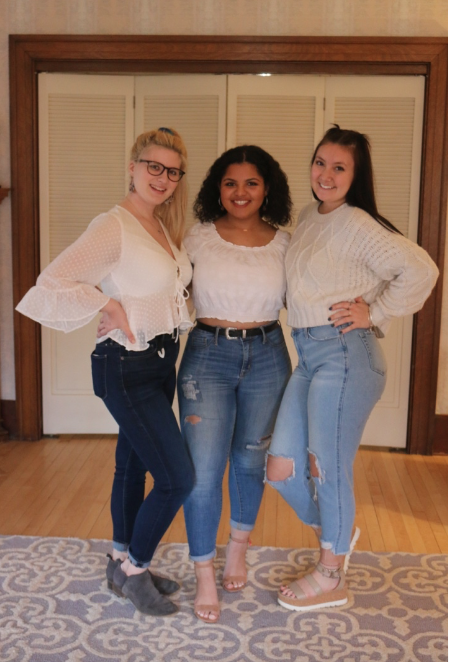 As a new member of Kappa Kappa Gamma, women can expect to be welcomed into a sisterhood that spans the entire nation as well as parts of Canada. Women can expect to wear letters to the airport and meet a fellow Kappa from somewhere else in the world. 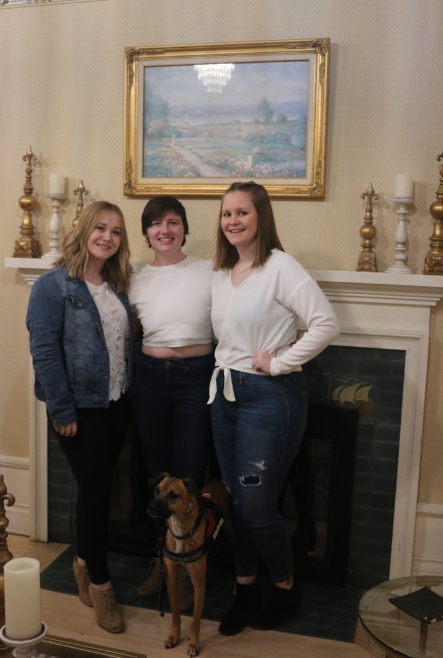 We can expect to have a conversation with a random Kappa as if having a conversation with an old friend – that is the true bond of sisterhood found in Kappa Kappa Gamma.